For: DM500 DM525 DM550 DM575 DM800 DM800i DM825 DM875 DM900 DM925 DM1000 DM1100 Series. 3 rolls per pack. 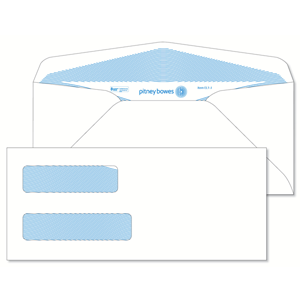 Pitney Bowes postage tape rolls are ideal for adding postage to oversized envelopes, priority mail and packages. 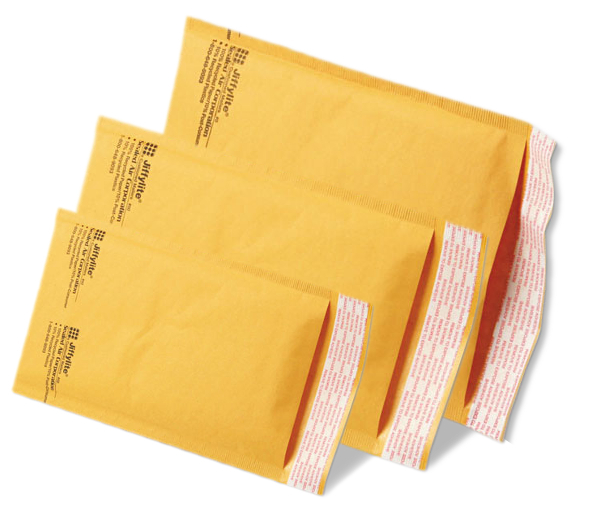 Our tapes have been tested to provide clean, smudge-free printing when used with genuine Pitney Bowes ink and the quality adhesive will withstand the toughest of mailing conditions. 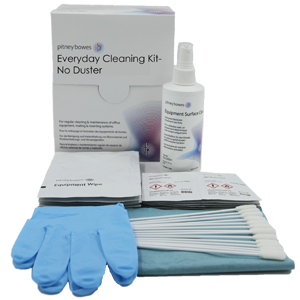 We recommend the use of only genuine Pitney Bowes supplies products to assure maximum performance.